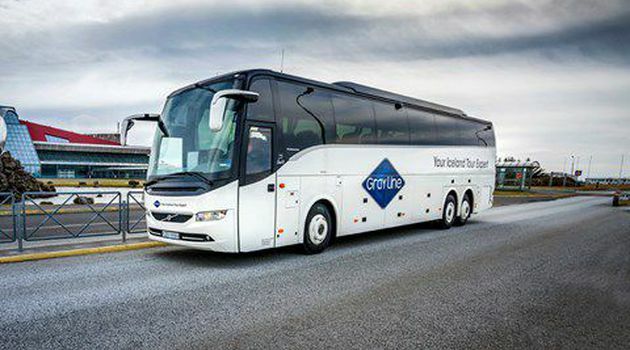 This one way airport transfer takes you from your hotel or guesthouse in Reykjavik via Gray Line Bus Terminal to Keflavik International Airport where you'll be delivered right outside the door of the terminal building. Pick-up service is offered for all major hotels and guesthouses in Reykjavik. Please note that for hotels in the city center, you might have to go to a nearby bus stop for the pick-up due to traffic restrictions. Discount for youths and children are valid for maximum 2 youths/children per each adult.